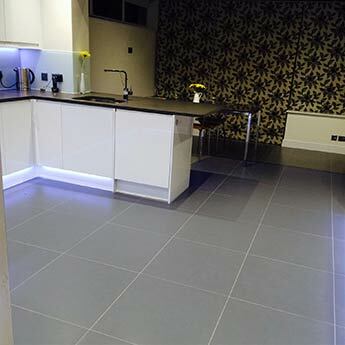 These grey matt porcelain tiles have a fabric pattern and are well suited to modern interior designs. 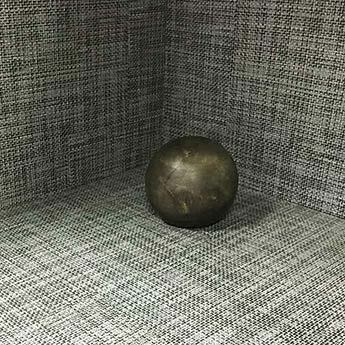 The cross hatch style produces a unique look and can be incorporated to great effect as part of feature wall designs and areas of flooring. 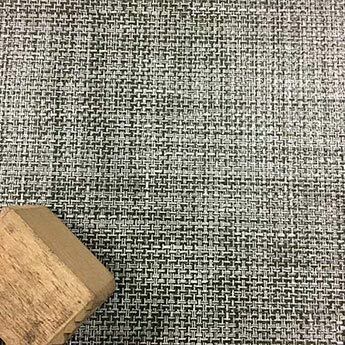 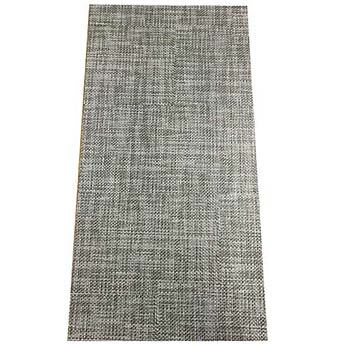 This pattern is enhanced further by a matt finish and textured surface. 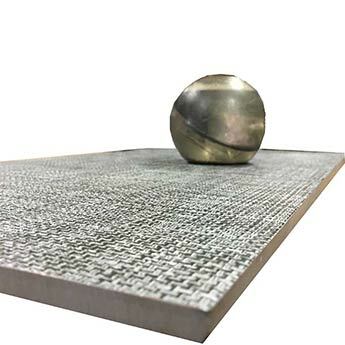 Comprising of a medium grey colour and cross hatch pattern, it is no surprise that these high quality porcelain tiles are acquired for both domestic and commercial projects. 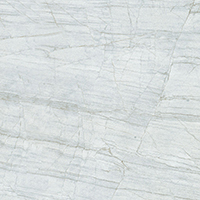 They are selected for bathrooms and kitchens in addition to shops, restaurants and cafes. 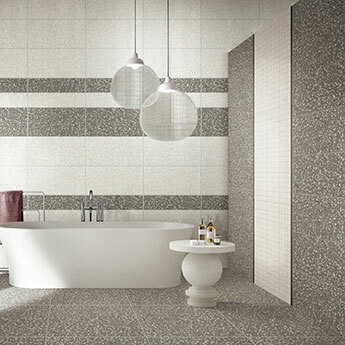 Not only do these tiles have a stylish look but they are also easy to clean and maintain. 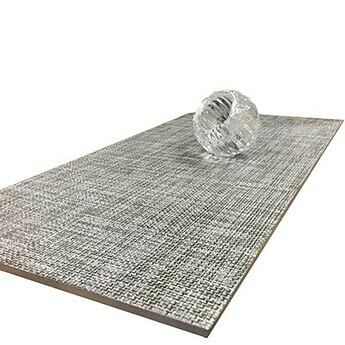 The unique pattern makes them a perfect feature tile and focal point. 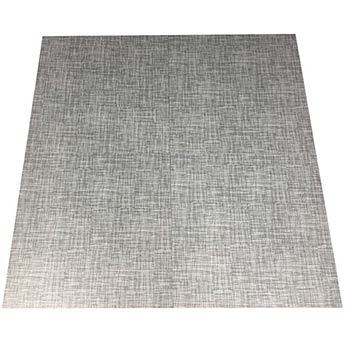 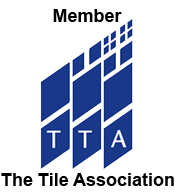 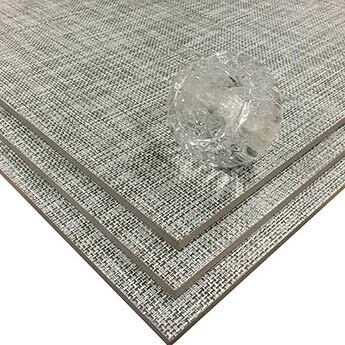 In living rooms these tiles are an ideal choice for fireplace surrounds. 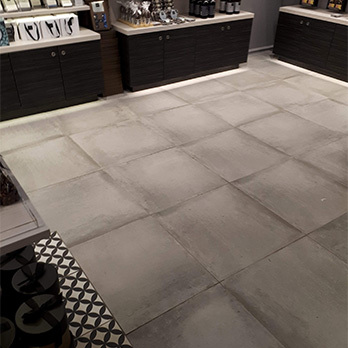 These tiles are also great for feature floors including open plan designs and expansive areas. 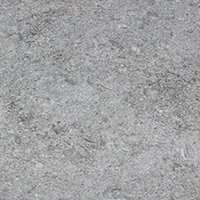 Porcelain is a durable material which makes it suitable for high traffic areas.